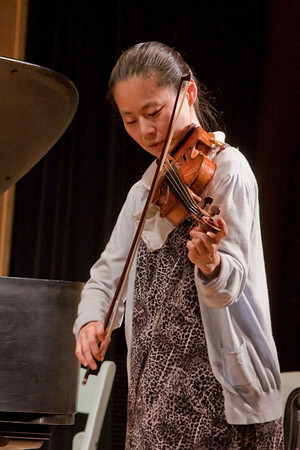 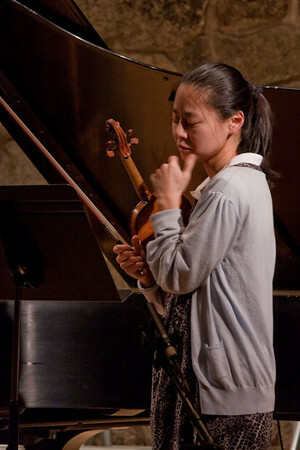 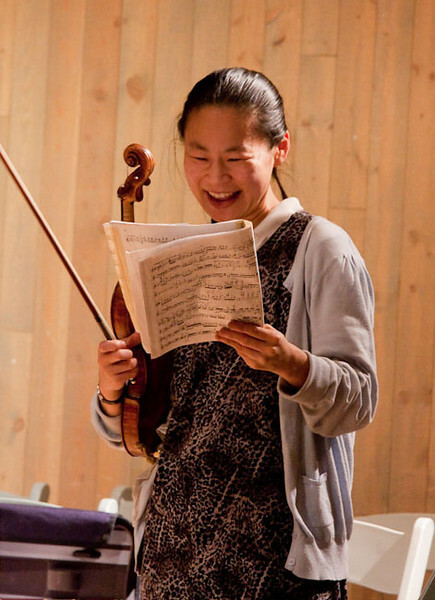 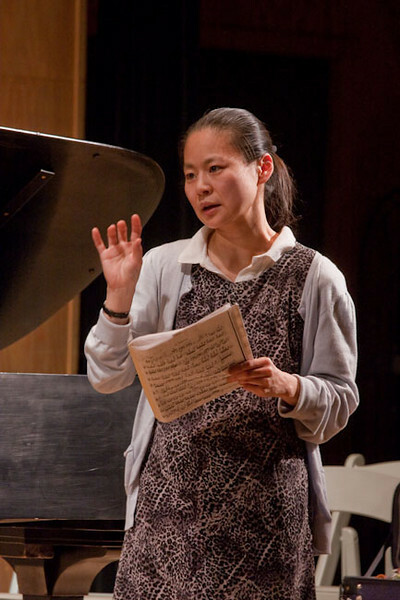 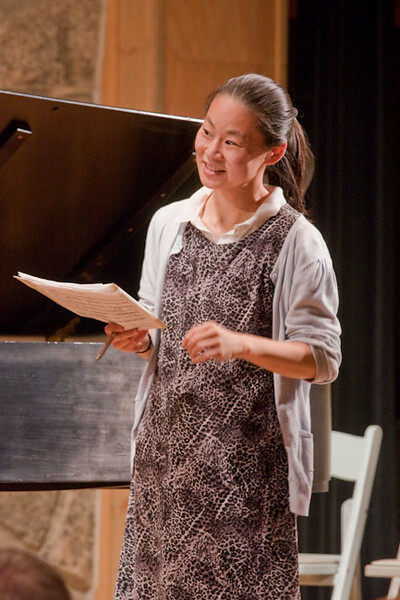 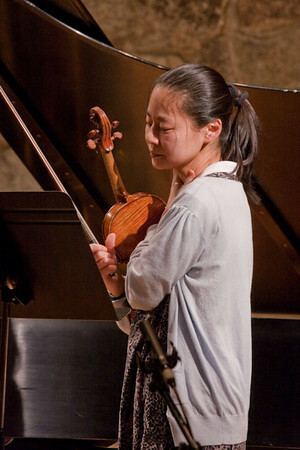 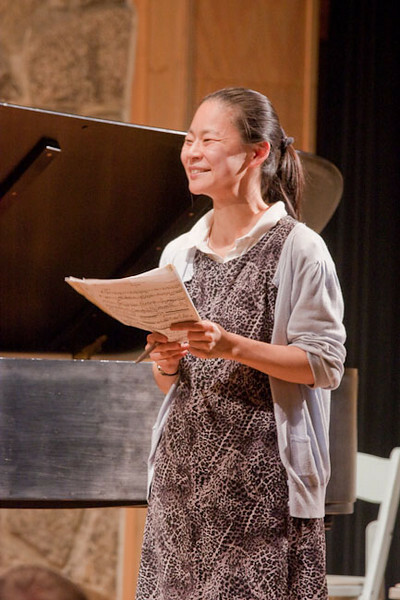 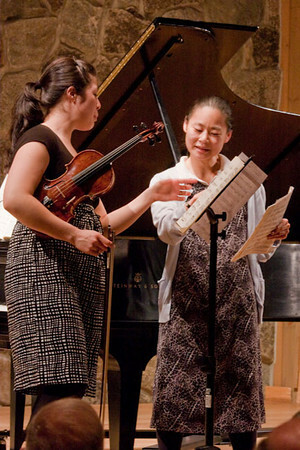 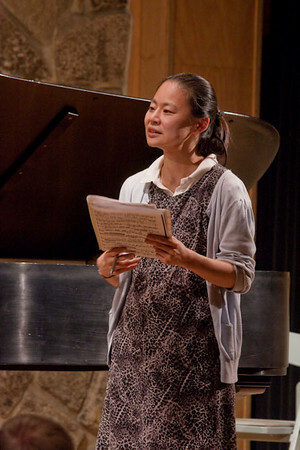 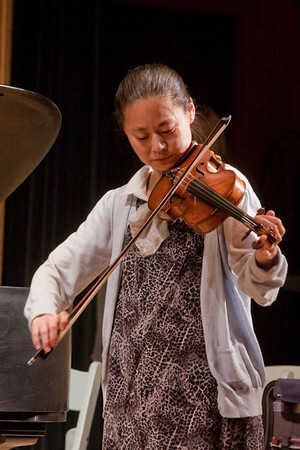 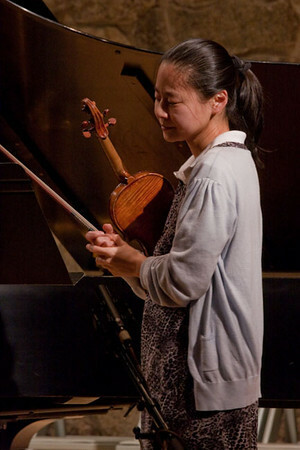 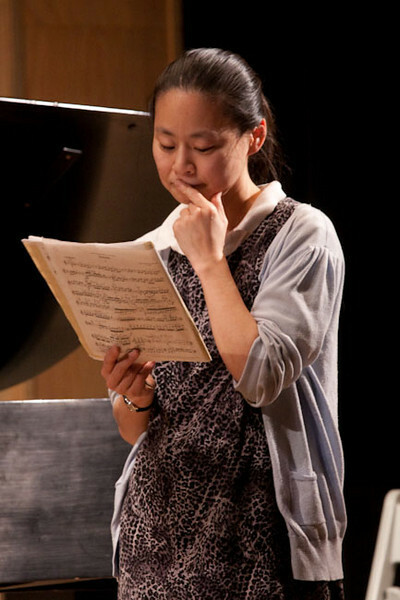 On Febuary 4th 2010, violinist Midori presented a master class ,and a performance with Pianist Charles Abromovic, at the Sleeping Lady Chapel Theater, near Leavenworth Washington. 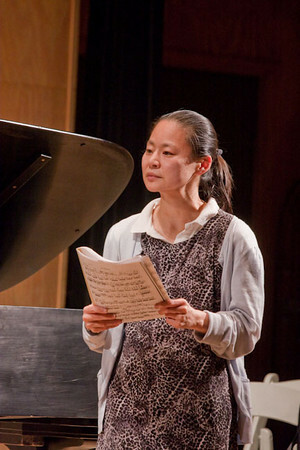 The concert included works by Hua Watkins, Krzysztof Penderecki, Toshio Hosokawa, James Macmillan, and John Adams. 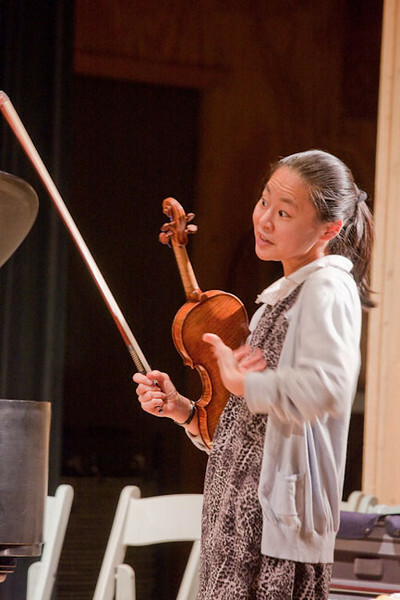 The concert was presented by The Sleeping Lady Foundation, and the Icicle Creek Music Center.